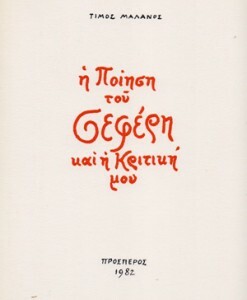 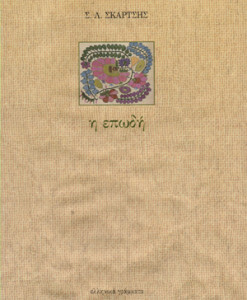 Κωδικός: AB-002108543. 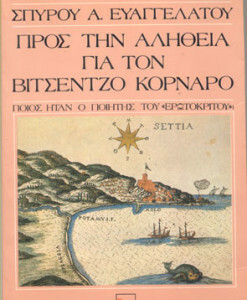 Κατηγορίες: Αγγλικά/english, Δοκίμια για την Ποίηση. 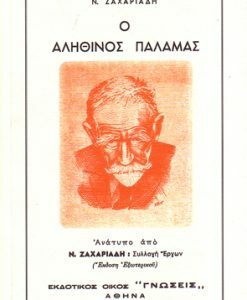 Ετικέτα: Δίγλωσση Έκδοση. 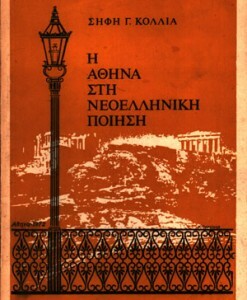 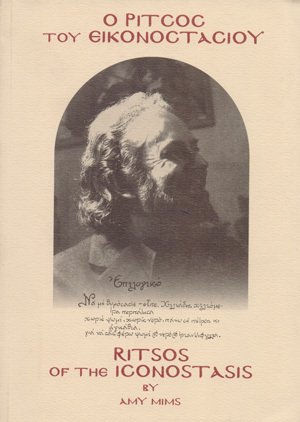 […] With the present book – RITSOS OF THE ICONOSTASIS – thwe author, Amy Mims (prize-winning translator of Ritsos, as well as poet herself) offers the English-speaking reader a unique companion for the journey through the occasionally Joycean passageways of her English translation of Ritsos s nine-volume original, published in Three Parts by “Kedros”.